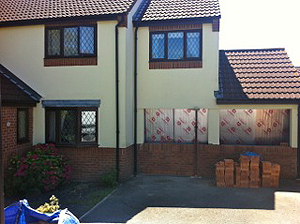 House Extensions & garage conversions in Portishead, Bristol. D.P.C. 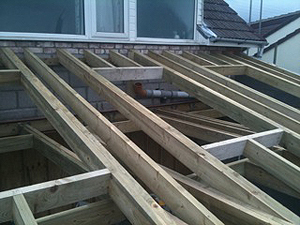 Contractors provide home extension work throughout Portishead, Clevedon, Nailsea Bristol & Surrounding Areas. 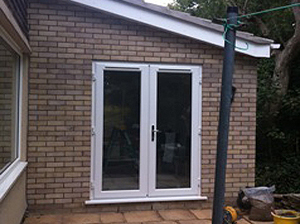 An extension can greatly improve your property. 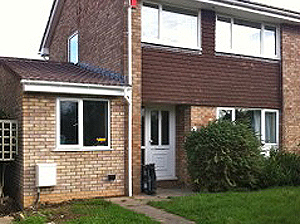 Extra space and rooms will add value to your house and is a popular choice for those who need more space but don’t want to move home. D.P.C. 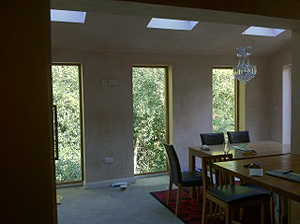 Contractors provide complete project and site management so that each part of your extension is carefully taken care of and is finished on time and within your budget. D.P.C. 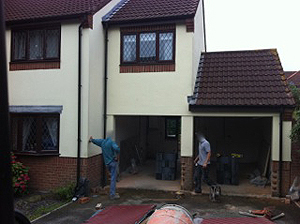 Contractors have professional knowledge and skills so the experience of extending your home is as easy as possible. We strive to offer the highest quality professional services, which will surpass your desired requirements, whilst staying within your current budget. D.P.C. 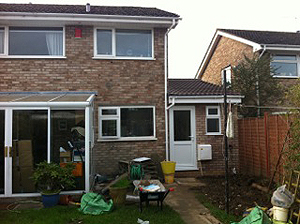 Contractors can provide garage conversions for your property. The majority of garages aren't used to their full potential and most are just used to store unused household items. 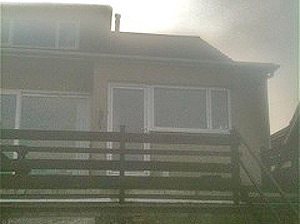 Garage conversions from D.P.C. 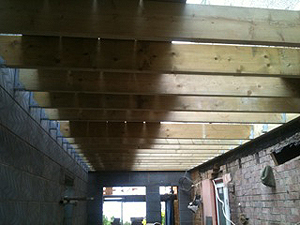 Contractors will change your unused garage space into a fantastic new living space. We guarantee our work is completed to high standards, we work to your convenience not ours and our team strive to ensure job satisfaction. 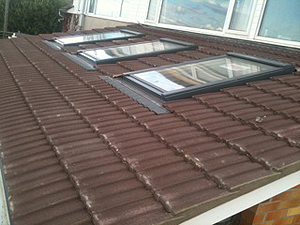 If it’s for someone who needs space to study or work from home, a guest room for visiting relatives or an extra bedroom that’s required for a growing family, you can be sure of the highest quality, guaranteed, extension, loft or garage conversion from D.P.C. Contractors. D.P.C. 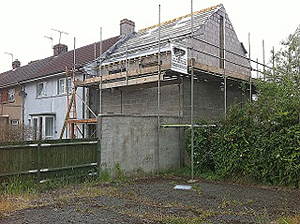 Contractors will be available for the initial free survey, to the planning and finally the building process. 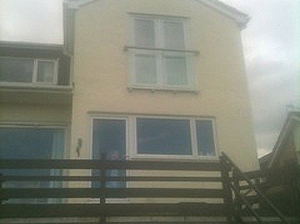 Some of the conversions & extensions we carry out include; conservatory extension, rear extension and side extension. 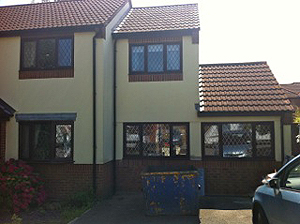 Please feel free to contact our office to discuss personal requirements and arrange for a no obligation survey.